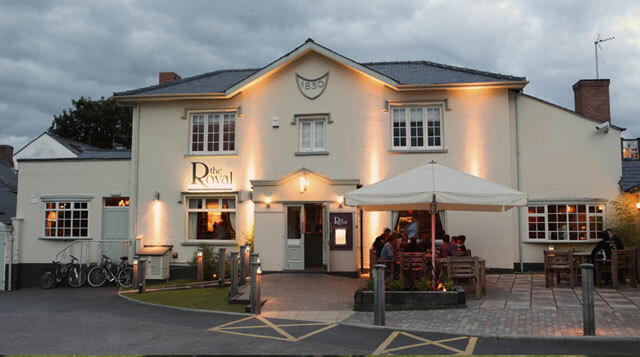 The Royal is a charming pub and restaurant with a really warm welcome. 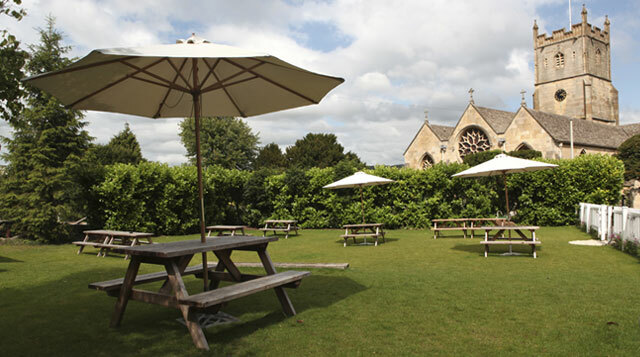 You’ll discover The Royal in the very heart of Charlton Kings, Cheltenham, overlooking the beautiful St. Mary’s Church. 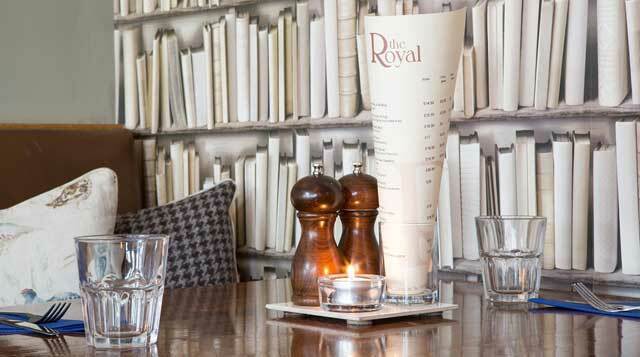 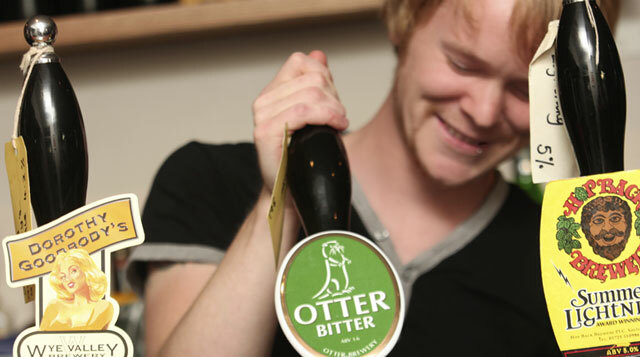 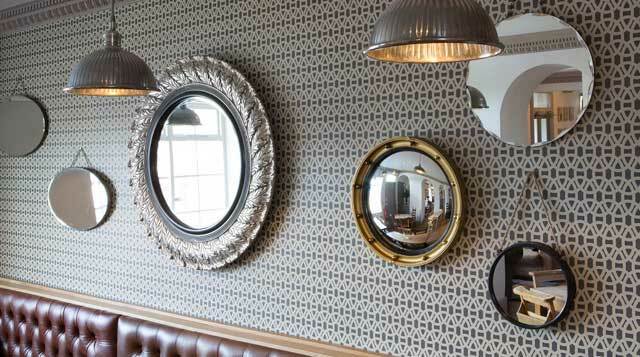 The pub boasts a cosy, yet modern bar area with open fires and comfy seating. 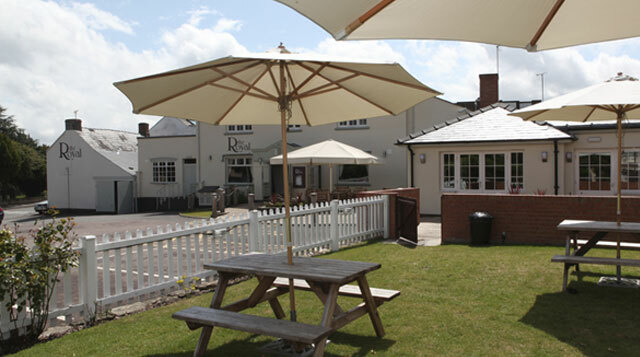 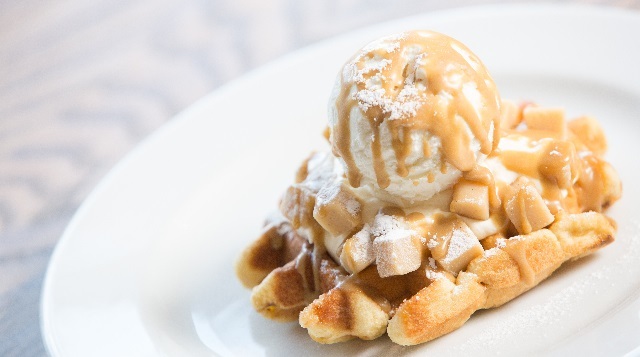 A popular local it’s a great place to relax, unwind and meet up with friends and family. 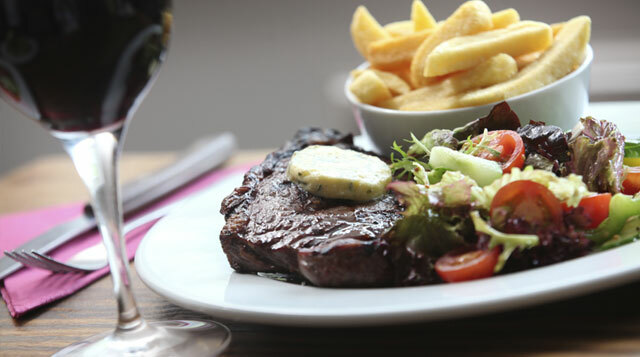 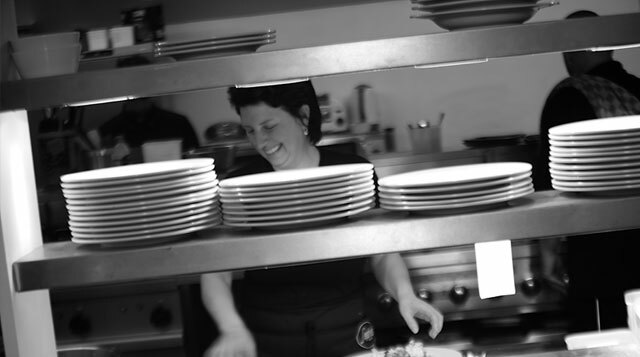 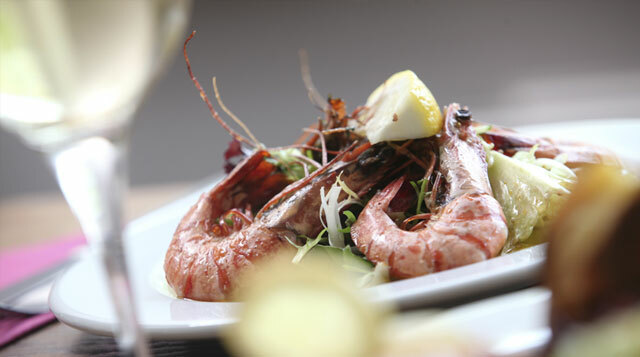 Our philosophy is all about simple fresh food expertly prepared and many of our dishes are cooked on our chargrill with grilled steaks, meat and fish a speciality. 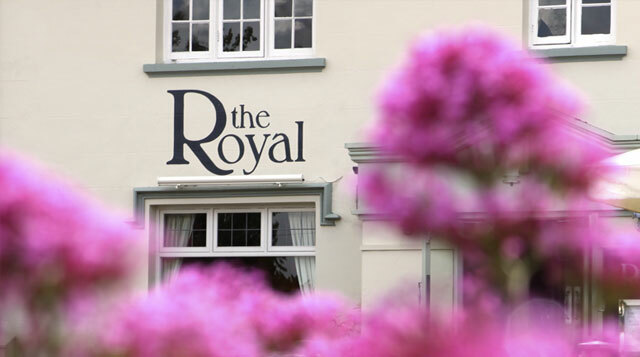 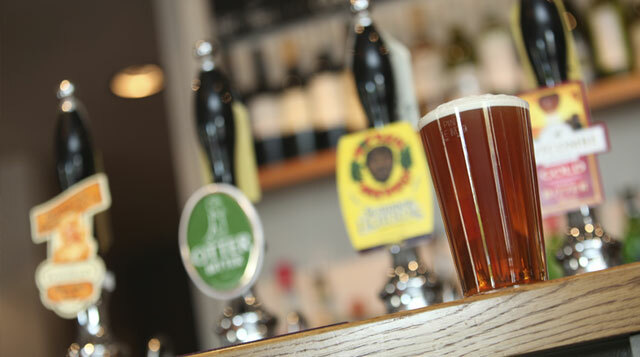 One thing’s for sure, whatever the occasion, whether it’s for lunch or dinner, a quick pint of ale or simply for a coffee, you will always find a warm and friendly welcome when you visit The Royal.